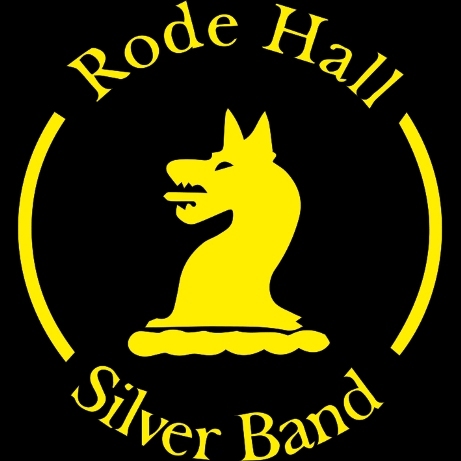 The Rode Hall Silver Band are seeking an experienced Percussion player (Kit) and competent Euphonium (2nd) player to join our band at this exciting time, as we prepare for the National Finals in Cheltenham, following a hugely successful period of competition which has seen us secure promotion to the 3rd Section from 2020. We are a progressive band that rehearse Thursday and Sunday evenings on the North Staffs/South Cheshire border. Interested players can contact our MD Nigel Butler or band Manager Steve Twemlow in complete confidence for further information.